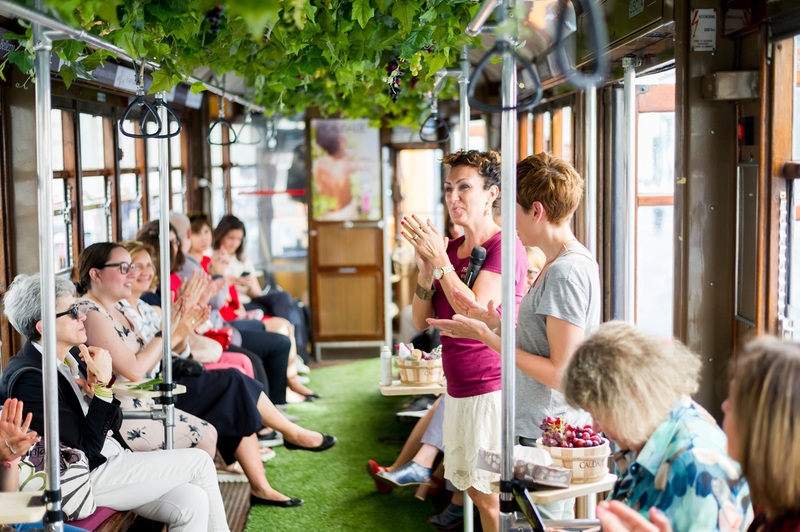 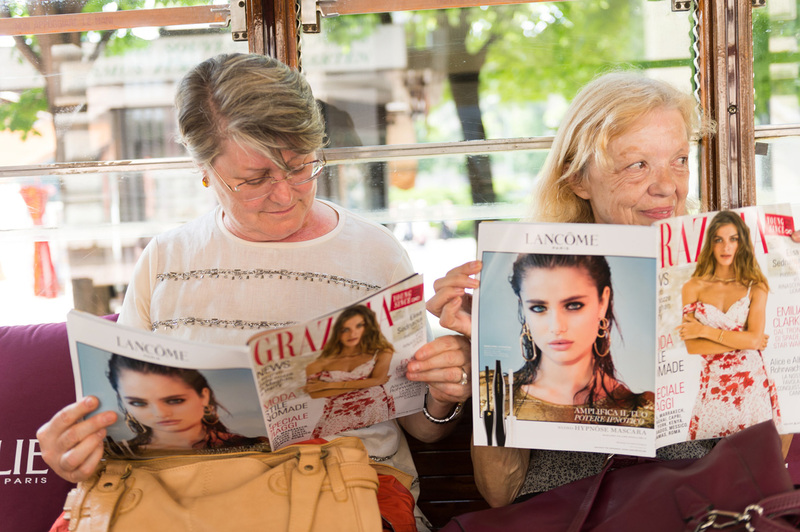 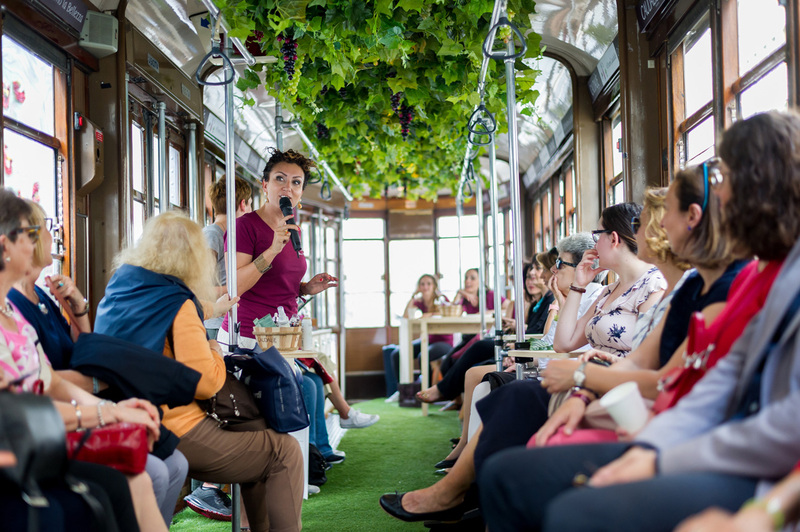 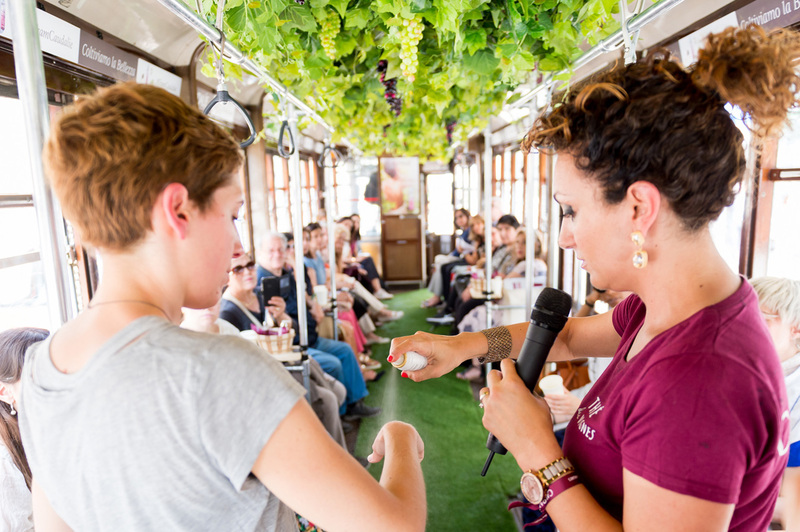 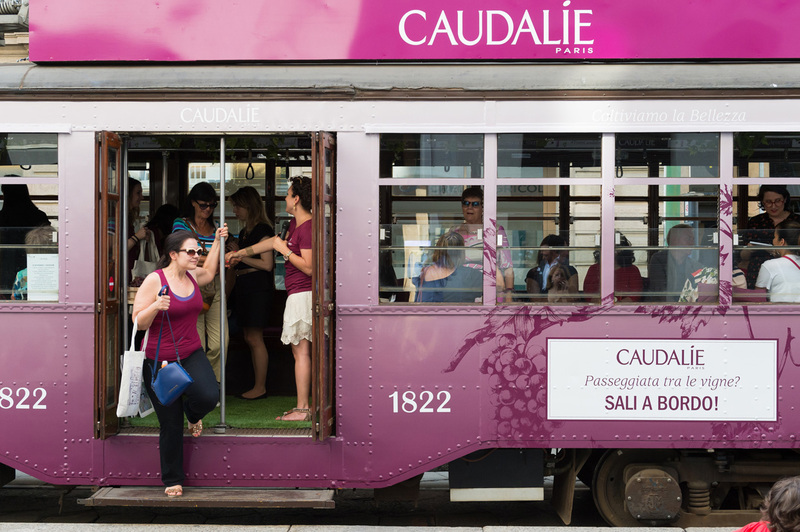 Grazia invited its readers on 24th May for a special ride with Caudalie’s tram across the streets of Milan. 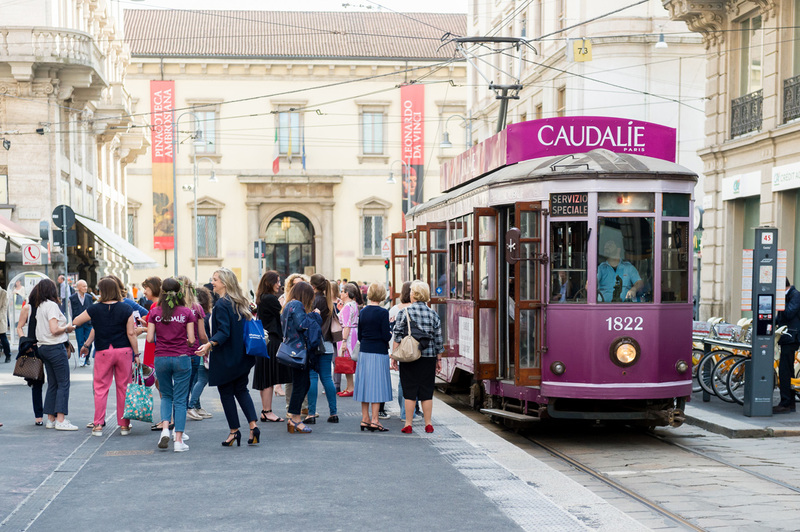 In fact a Caudalie beauty expert and a Grazia beauty Editor gave all the tips for a perfect skin routines to all the participants. 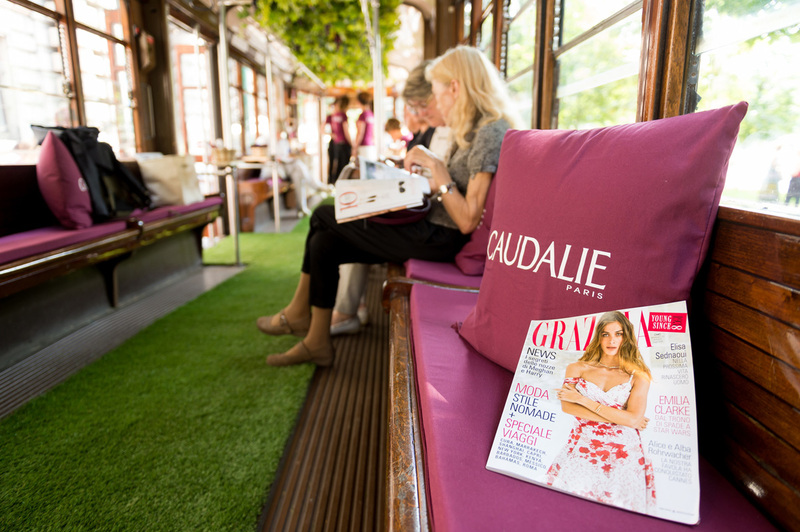 A special afternoon that Grazia readers enjoyed very much!